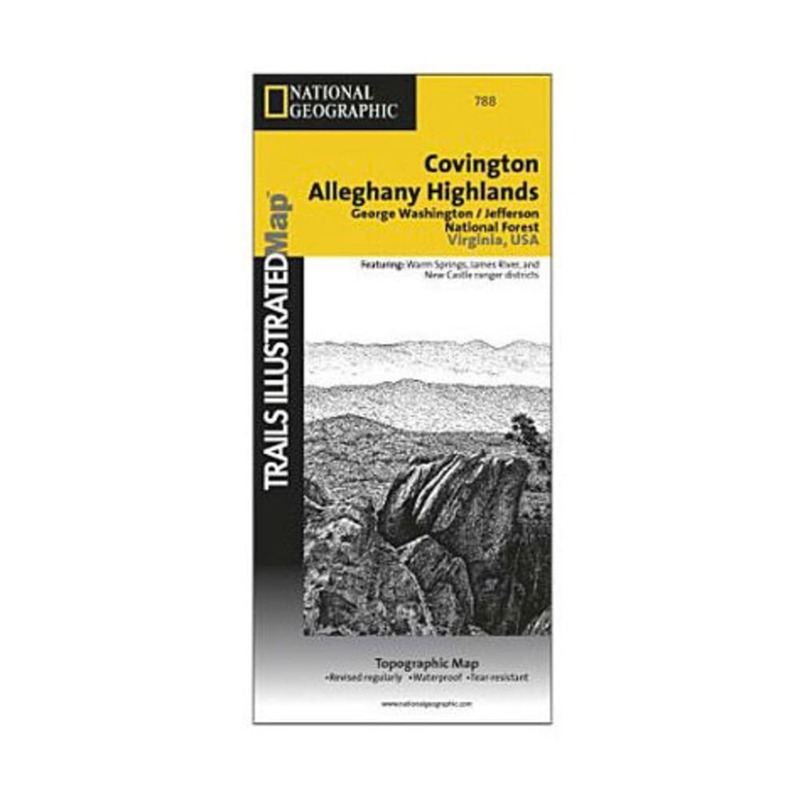 This Trails Illustrated topographic map is the most comprehensive recreational map for the Covington/Alleghany Highlands area of Virginia. Folded 4 .75 x 9.25 in. Fully opened 25.5 x 37.75 in.